We help you solve the challenges that get in the way of achievement and hold your campus, district or company back from reaching its fullest potential by following a simple but proven process. We take pride in remaining intellectually curious. We start with the end goal in mind in an effort to ensure upfront alignment about the task at hand. Working together collaboratively during this process ensures ultimate success. Innovation in the workplace is key to creating a balanced culture. We go beyond other fundamental programs as we specialize in creating frameworks that foster idea generation that is measurable for optimal impact. We engineer one-to-one partnerships with error-free customer service and continuously look to optimize everything while keeping children first. Are you looking for reliable education focused consultants with deep expertise in bond committee facilitation planning, leadership training and vendor management to elevate your organization or district? We’ll help you solve the challenges that get in the way of achievement and hold your school, district or company back from reaching its fullest potential. With our diligent approach to innovation with a collaborative lens – we’ll make valuable improvements and embrace what you’re doing well. As we explore, the path to success isn’t always about fixing problems – it’s also about celebrating your wins along the way and adapting processes to your individual culture. 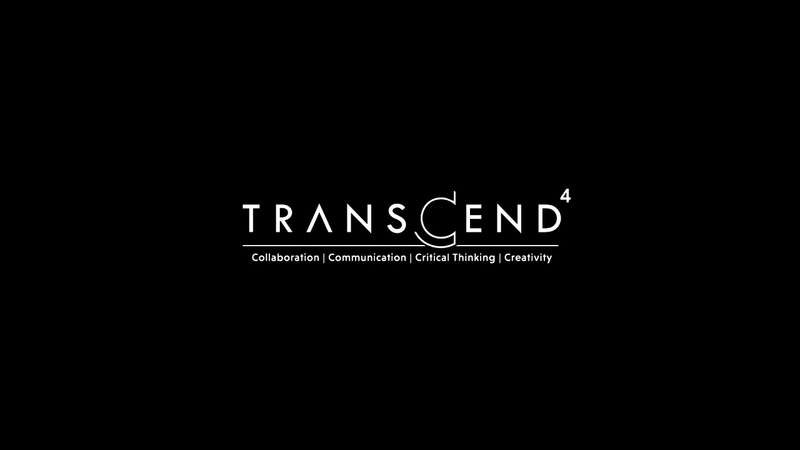 TransCend4 strives to be collaborative, solid communicators, creative thinkers, and creative problem solvers in all projects. Behind the success of TransCend4 is a strong group of reliable professionals ready to work with you and your organization. Discover how our insight drives impact! Don't just take our word for it. Allow us to help you reach your goals. Dr. Asbury’s energy and focus, combined with her knowledge and experience as an administrator in education, provided for a seamless, successful experience for our district. Dr. Asbury was an invaluable leader of our bond committee; she is a motivator, focused on communication and teamwork, that enabled us to create a unified facility needs plan to be presented to the Board. Michelle – Thanks for your leadership, you managed to keep this large committee (largest I have seen in a bond) on target and focused despite the distractions. Michelle – You did a fabulous on Monday evening. I really enjoyed watching you work. I am very proud of you and thankful that you are on our team. The Board really liked you and the facilitation process you bring with you. I am excited about working with you. Dr. Asbury facilitated our Long Range Facility/Bond Advisory Committee made up of students, teachers, administrators, parents, community, and business partners. I have been a part of 5 facility bond committees in BISD over the last 18 years. This was, by far, the absolute best process used to develop a bond package. Every member of the committee felt their input and feedback was valued. Dr. Asbury's professionalism, expertise, and ability to build consensus was outstanding. From a superintendent's perspective, the services provided by Dr. Asbury have been unparalleled. Her rich knowledge of operational leadership within the context of the superintendent and school board relationship along with engaging strategies fosters interactive training sessions. Dr. Asbury's ability to facilitate goal setting within the team of eight training enhances collaboration and fosters meaningful participation from all stakeholders. High-performance districts are empowered districts and information is a source of great power. Dr. Lizzy Asbury walked us through the process of precise communication and information gathering with all stakeholders and taught us to never underestimate the power of self-discovery. Her determination and unrelenting pursuit of our goals bonded our community together for a common commitment to excellence. Lizzy is innovative in her approach and thinking. She has been instrumental in getting us in front of key customers. I will continue working with her into the future. "Dr. Lizzy Asbury is responsive to needs, and understands current educational trends in order to respond with timely and thought-provoking professional learning." "The firm quickly finishes task in a quick and thorough manner."